Enjoy these two inspirational videos as we head into April, which is autism awareness month. 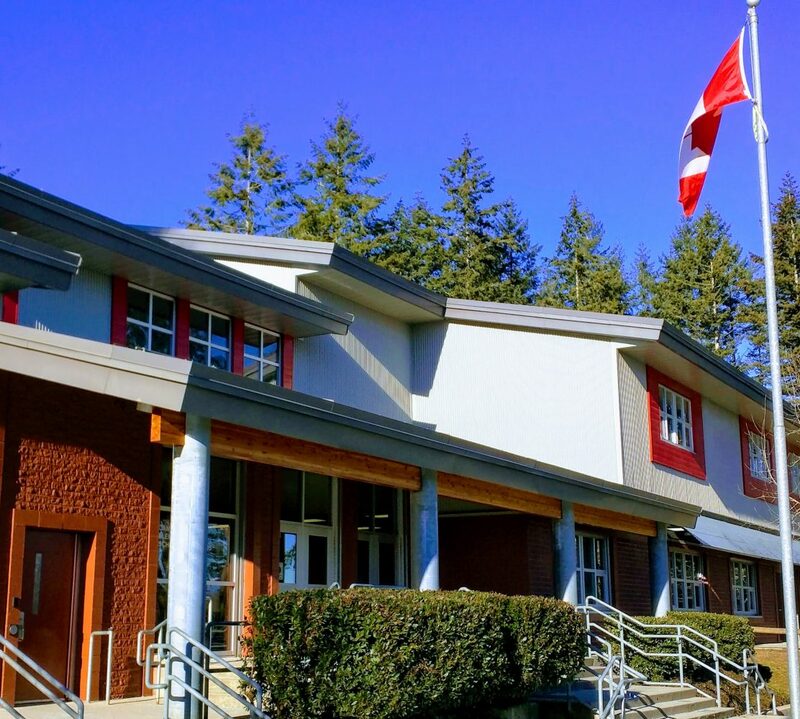 Just a reminder that Student Learning Communications will be coming home with students this coming Thursday, April 2. As was the case in Term 1, teachers at Cambridge as part of a District pilot, have been exploring how better to share with parents the learning taking place in classrooms. As a result, the traditional report cards students have typically brought home may look a little or much different. Some parents will receive traditional report cards, other parent may be receiving a FreshGrade report that compliments the ongoing feedback you have had during the term, or you may be invited to a 3-way conference with your child and their teacher. We value your feedback, especially as this pilot draws to a close at the end of this school year. You are encouraged to add your comments to this or any other story you read here on the CambridgeLearns blog. Can you think of a time when you were so engrossed in what you were doing, you completely lost track of time? If you can, you were probably doing something that interested you so much, nothing else mattered at that moment. It shouldn’t be a rare occasion that catches us by surprise. The children of today are often criticized as having little focus and a limited attention spans. I wonder if that’s true, or if these perceived limitations are a more a reflection of the work school’s ask children to do? This week, four of our intermediate classes transformed an empty portable on school grounds into a soapstone carving workshop. 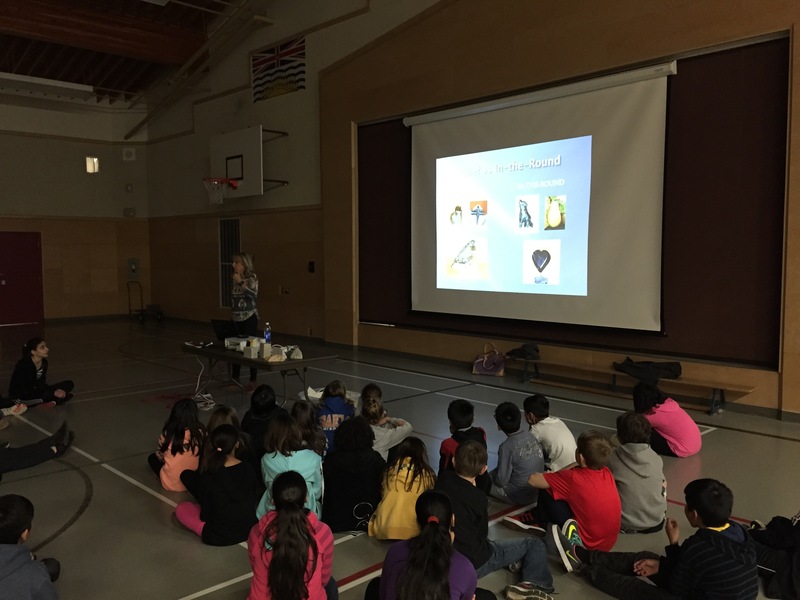 During an assembly, they were introduced to different carving methods and asked to think about an object or animal they would like to carve. 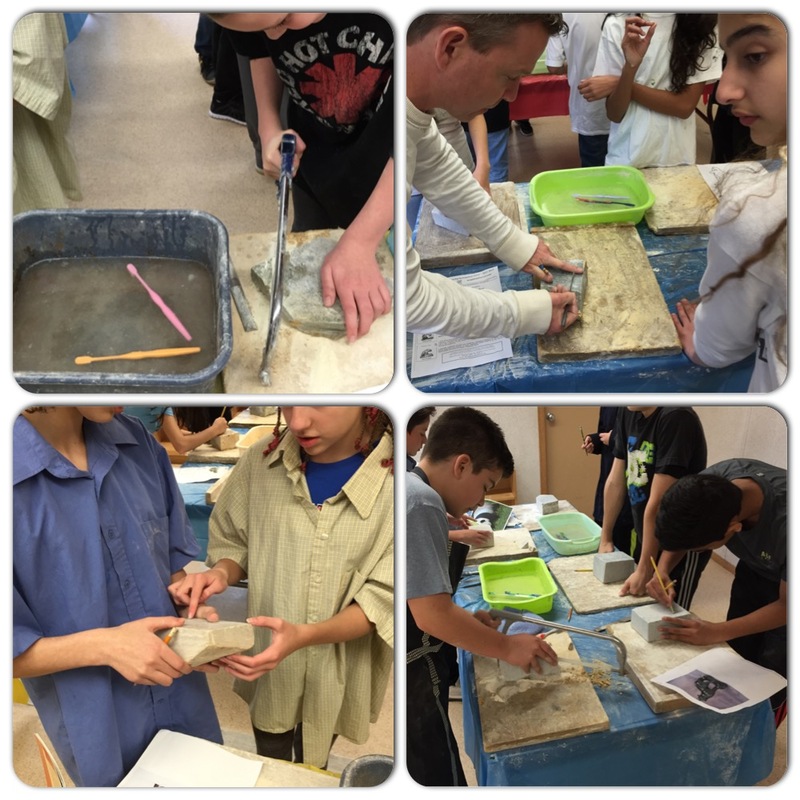 On Wednesday, with pictures in hand, students chose their block of soapstone and began drawing their designs. What block of soapstone will work best for the design I have chosen? How much material should I remove? From what part of the block? How much detail should take away so that my design is stylized? How much detail should I include so that people will know what I carved? What tool should I use for each aspect of my carving? By no means is this list exhaustive, but it does illustrate how far learning experiences can be taken. In the end, when students get lost in their learning, it is the most rewarding feeling an educator can experience. We look forward to not only the creations our talented students will carve from stone, but how far they will take their learning. Stay tuned! April is just around the corner and that means that our annual Running Club is too! Running Club is a fun, great way for students to improve their fitness level and for students from grades 3-7 to prepare for the upcoming Track and Field season. Teachers are currently organizing and could use your help to assist with lining the running route, supervising students, and signing booklets. If you are able to volunteer, please call the office or drop by and let us know. We have decided to extend the registration period for Taekwondo lessons for one more week. 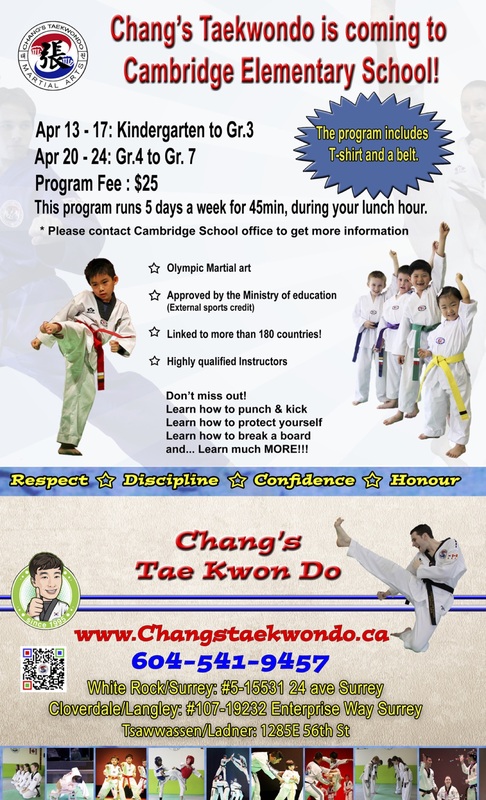 Master Chang will be at our assembly on Tuesday, March 31 (1:30 p.m.) to talk about Taekwondo and give a demonstration. As with all assemblies, parents are more than welcome to attend. Permission forms are available at the office and $25.00 cheques can be made out to Chang’s Taekwondo. Thank you in advance for your support. 1-Running Club begins – see call for volunteers above. 2-Reading under the stars – GYM – 12:45 – 1:45 p.m.